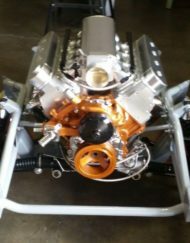 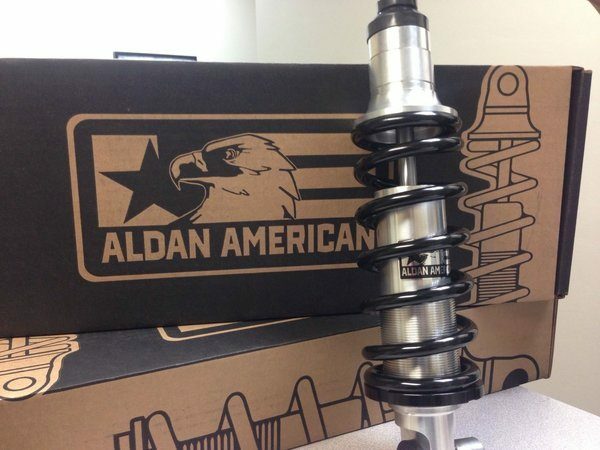 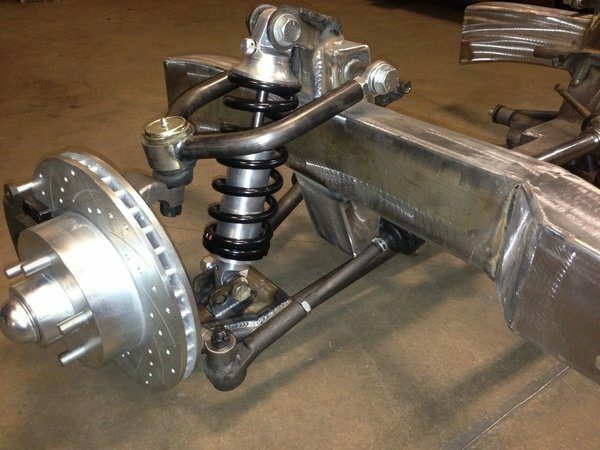 Our American made custom subframe IFS kit is designed and built in house for a more precise fit. 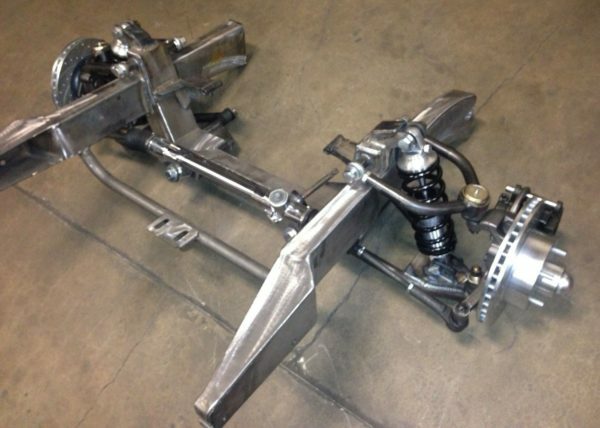 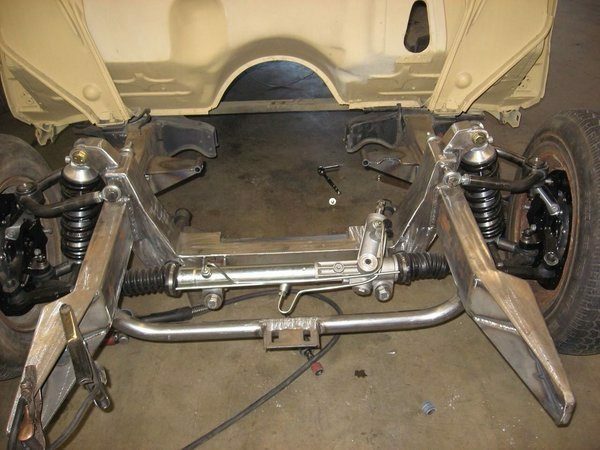 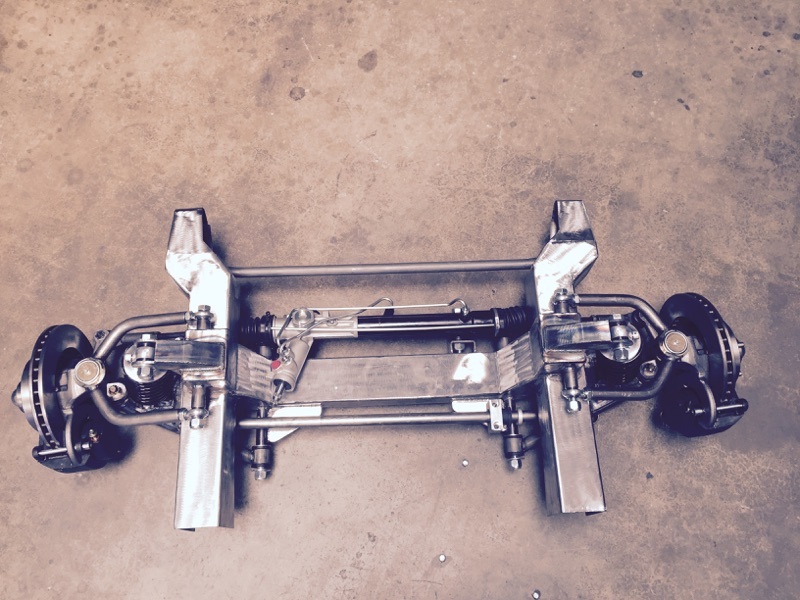 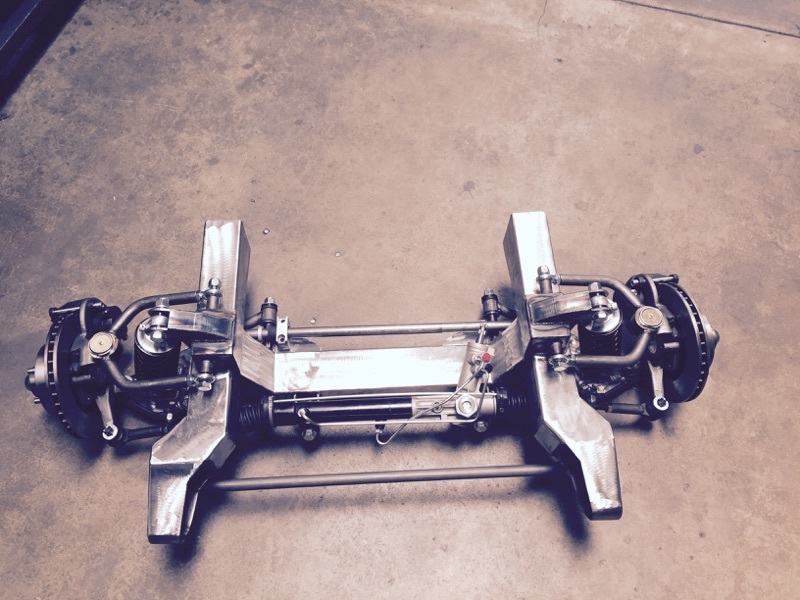 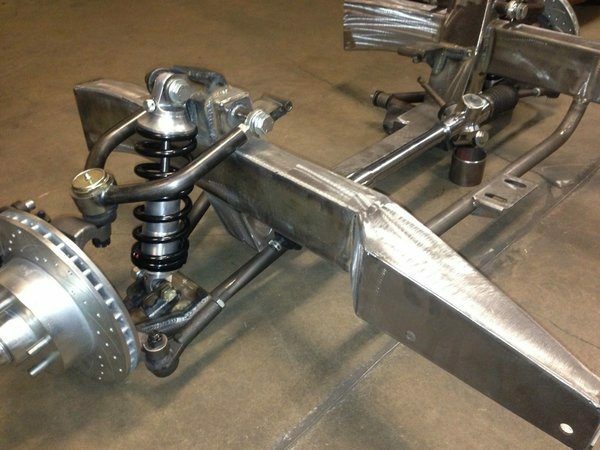 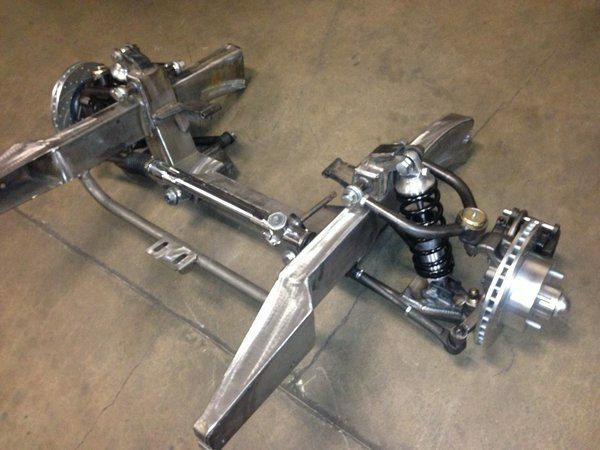 DOC’s Sub Frame kit is designed to fit 55-57 Chevy Car. 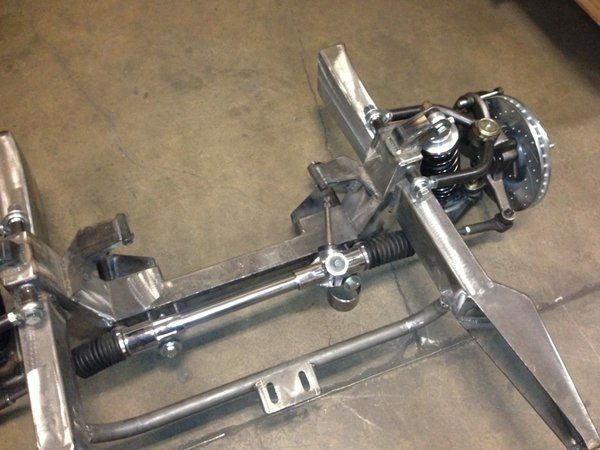 Our American made custom front end kit is Design and built in house for a precise fit for a easier installation. 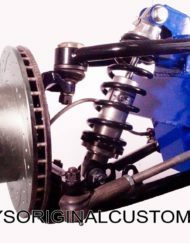 55-57 Chevy Car or wagon needs to upgrade to a modern suspension.